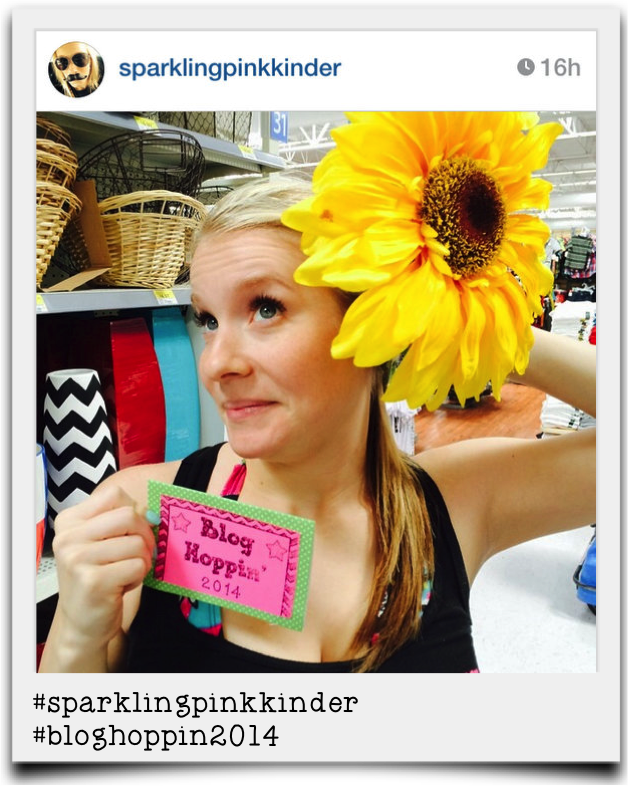 Blog Hoppin': A Scavenger Hunt Linky! Happy Sunday Funday, friends! 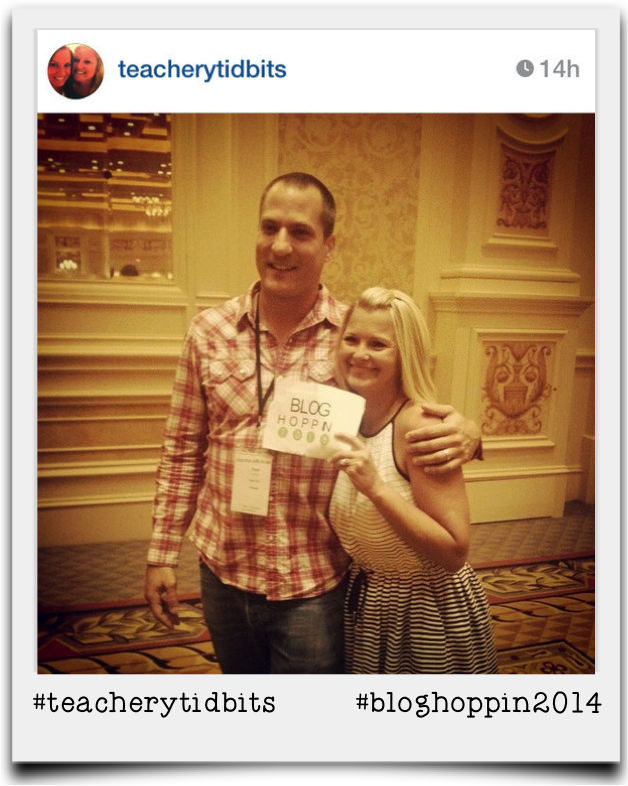 We have a lot going on at Blog Hoppin' right now, so I'm here to tell you ALL about it! First of all, have you noticed our makeover???!! We got a HUGE facelift and we love it! PJ Designs was so wonderful to work with! 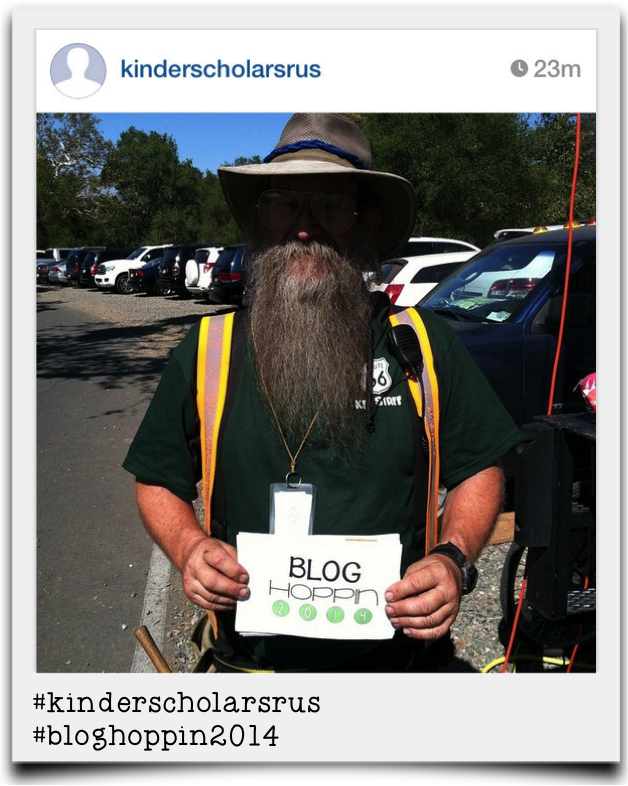 We HIGHLY recommend him if you are looking to update your blog design, or start a new one yourself! 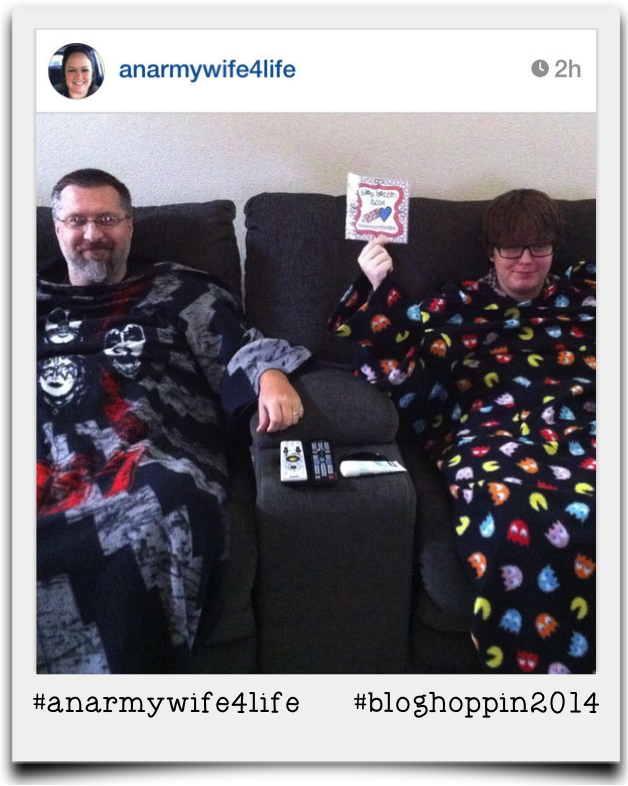 AND, did you know that he is the husband to our very own Blog Hopper... Susan Jones! Such a talented duo those two are! We will have all of our tabs updated soon so be on the look out! 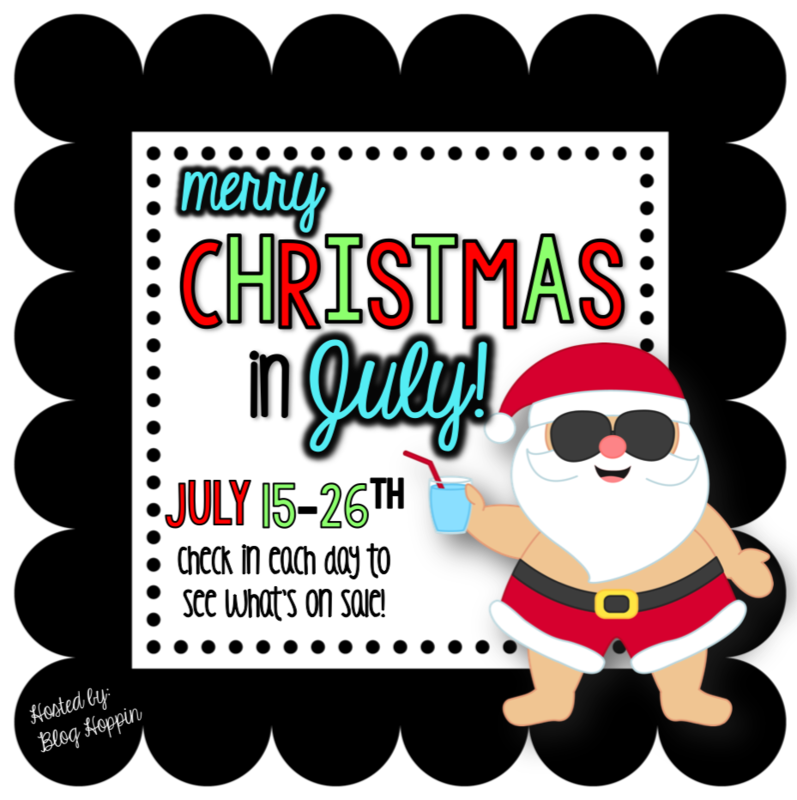 Also, put Christmas in July on your calendar! It starts in just a couple of days! Several of our blog hoppers will be throwing themed sales throughout the 12 days, and you might even find yourself some freebies along the way! More info on that will be coming soon!!! Phew! I'm not done just yet!!! 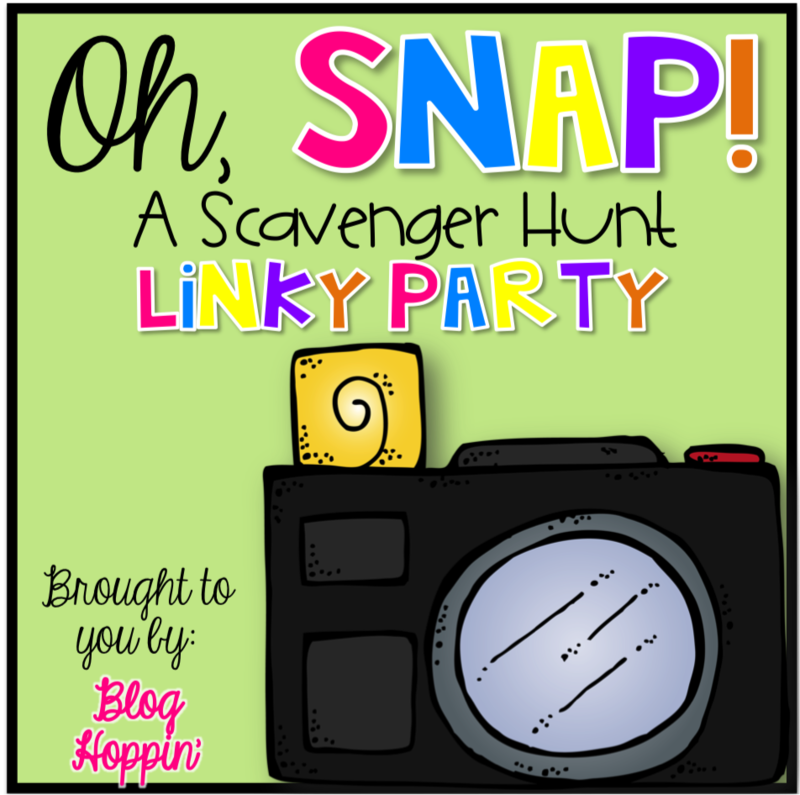 We have a PARTY for you... a Linky Party that is! 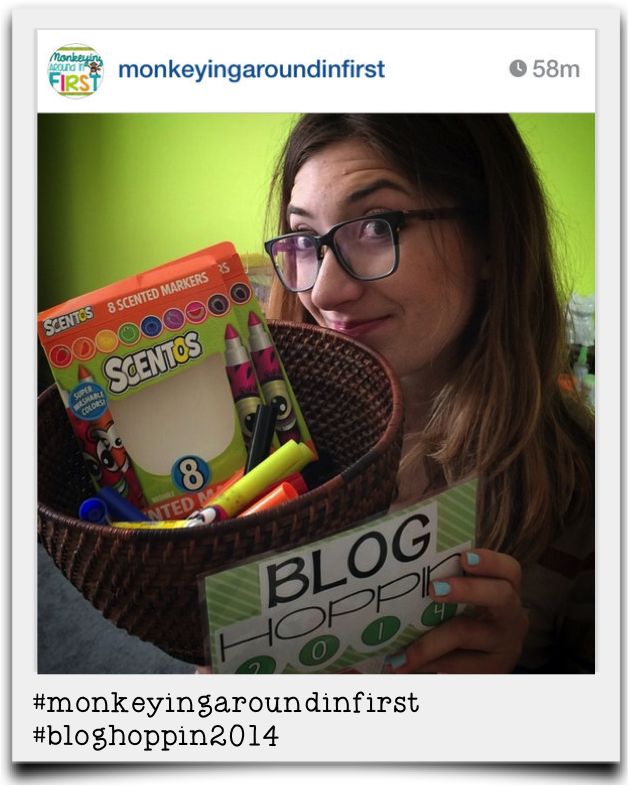 We want YOU (if you are a blogger) to link up with some of YOUR favorite scavenger hunt pictures that you've posted on instagram! We have SO enjoyed looking through the pictures that you've shared!! Here are some that we just had to share with you! 3. 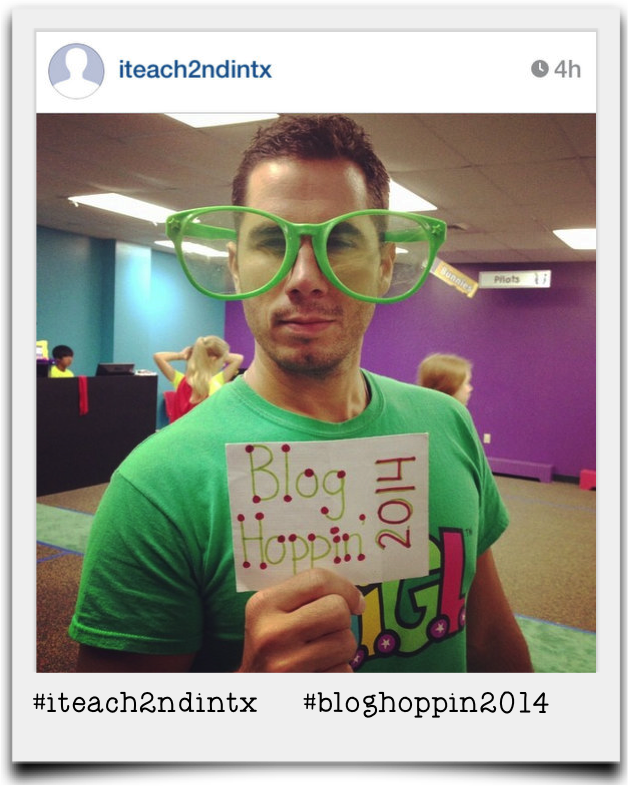 Use the words Blog Hoppin 2014 somewhere in your picture! If you haven't started the scavenger hunt, it's definitely not too late! We aren't even halfway through yet, so join in on the fun!!! 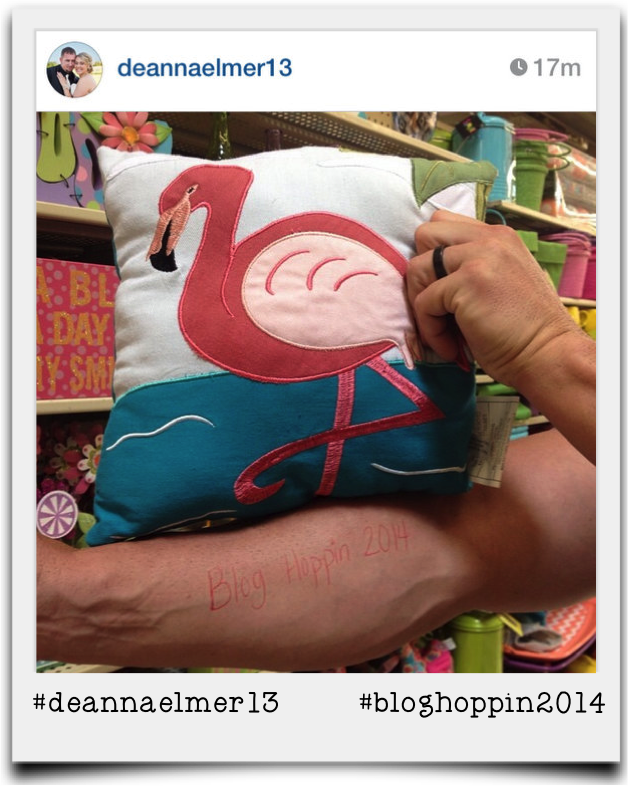 The Blog Hoppers have been busy gathering some AMAZING prizes, so you definitely won't want to miss out! If you are thinking, "I have no idea what they are talking about??!!" Start HERE! 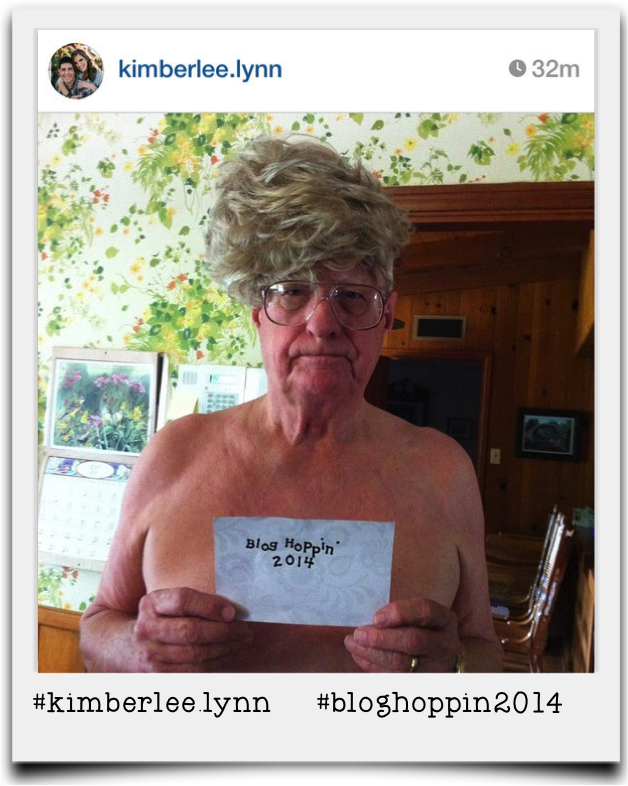 For those of you that have been posting those pictures, it's time for you to link up with us! We'd love to see a blog post that includes the favorite pictures that you've taken and posted to instagram throughout the scavenger hunt! 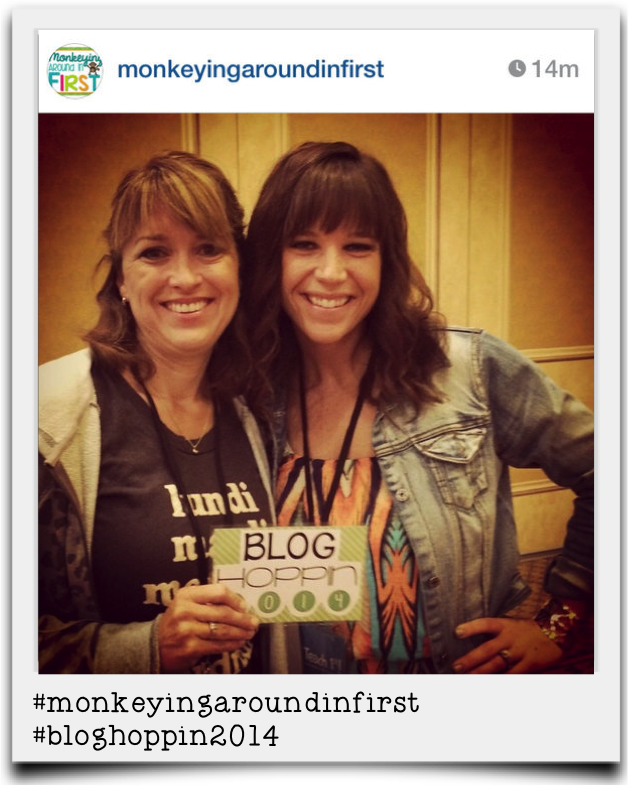 Also, don't forget to add this image to your blog post and link back to Blog Hoppin'! Yayyy!!!! You guys used two of my picture- my daughter sniffing some Scentos and me posing with the wonderful Rachelle! 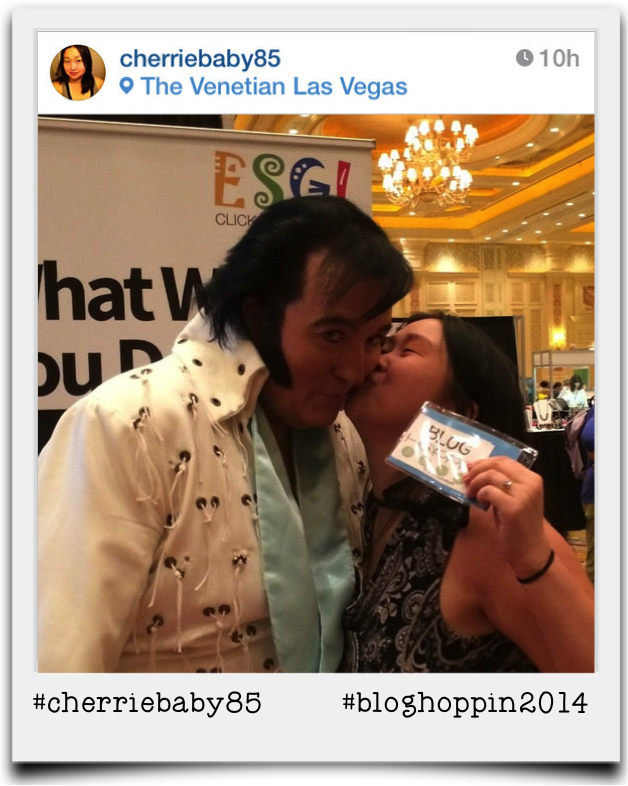 I'm loving this scavenger hunt and I loved meeting many of you in Las Vegas! 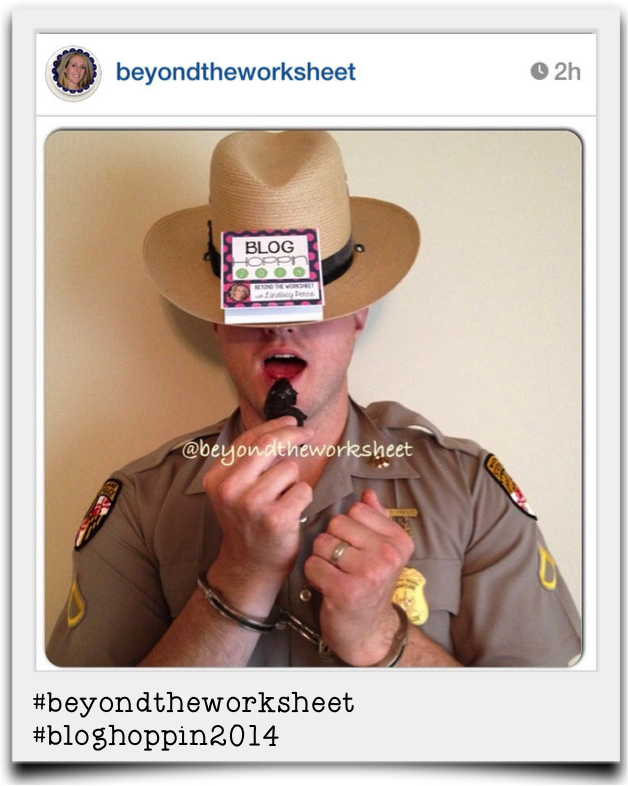 I'm loving the scavenger hunt and can't wait to share so many of my fun pictures through my blog!! 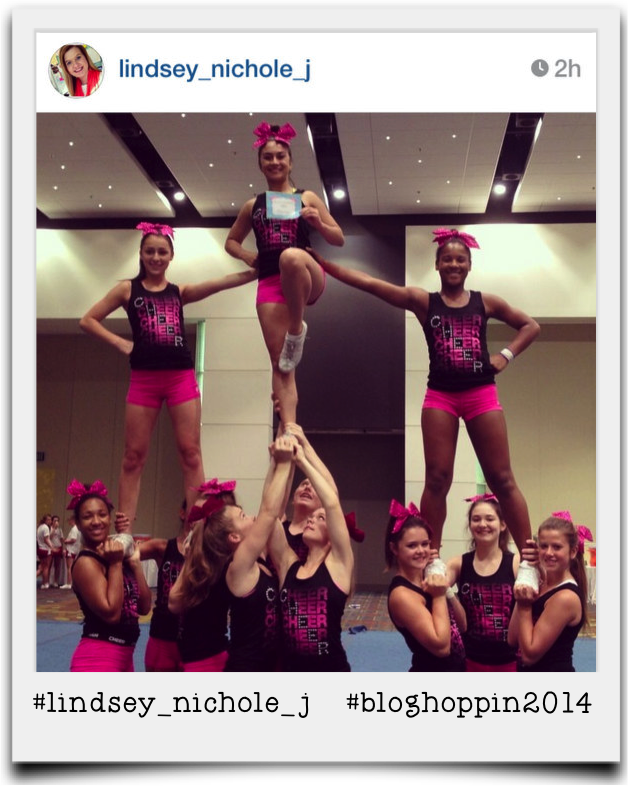 I have started condensing the pictures on IG, so I'm not going crazy on everyone's feeds! Thank you for such a fun thing to do this summer!! Ahhhhh! Thanks for using my picture! I've been having so much fun!! !